keith middlebrook, keith middlebrook fico 911, keith middlebrook fico financial, NBA finals, KEITH Middlebrook. Home » NBA » Keith Middlebrook attends the NBA Finals! Keith Middlebrook attends the NBA Finals! 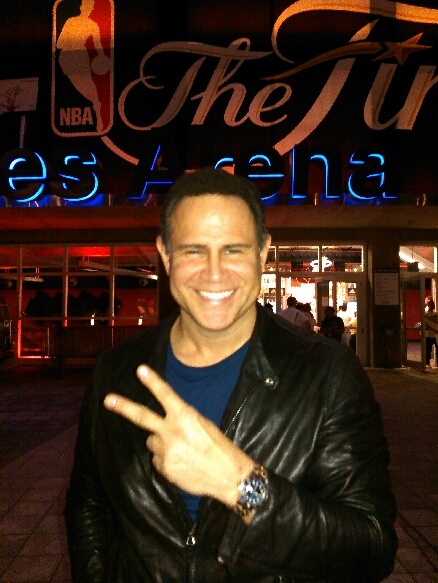 I am here in the great city of Miami at the American Airlines Arena for the NBA Finals! Tony Parker San Antonio Spurs win Game 1 NBA Finals in Miami. Keith Middlebrook Pro Sports. visit the Keith Middlebrook Foundation. 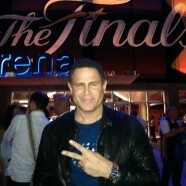 I am at the American Airlines Arena in Miami for Game 1 NBA Finals! 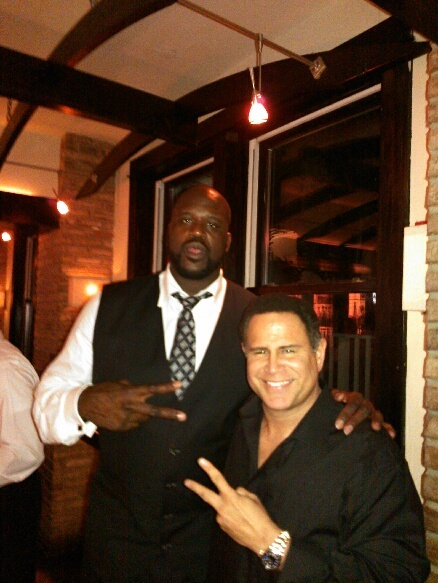 Shaquillle O’neal and Myself at the greatest resteraunt in Miami Beach Prime One Twelve. Watch @Shaq on #NBAonTNT for the best coverage on the NBA Finals! Everyone watch “The Heat” in theaters on June 28th Everywhere! 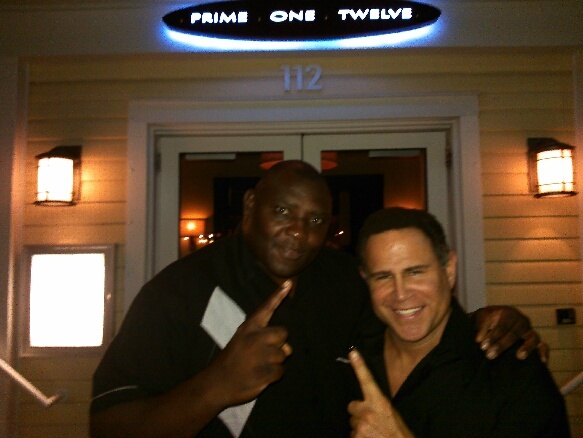 Charles Bennett and Keith Middlebrook at Prime One Twelve in Miami Beach after NBA Finals game 1.